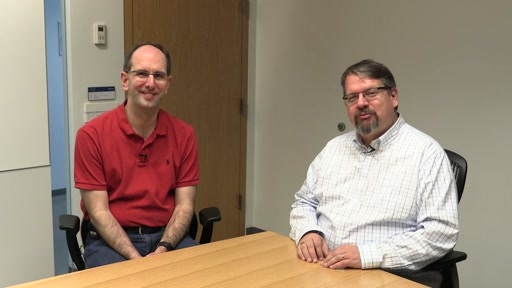 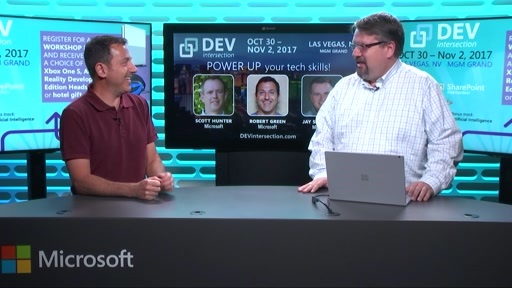 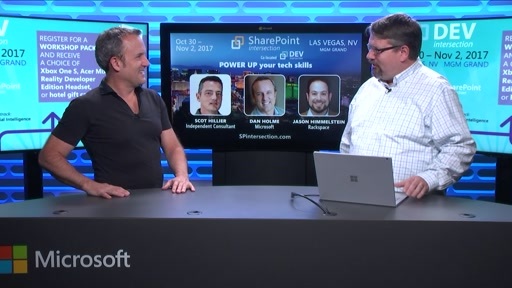 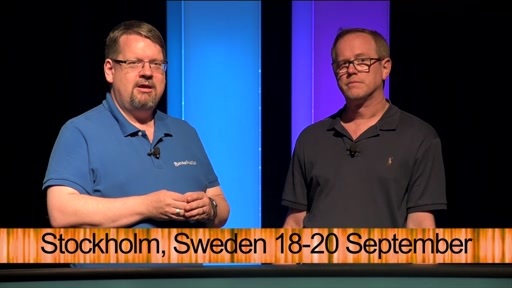 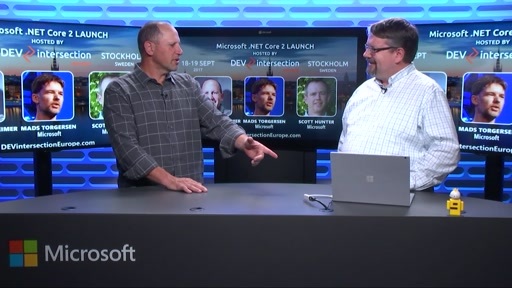 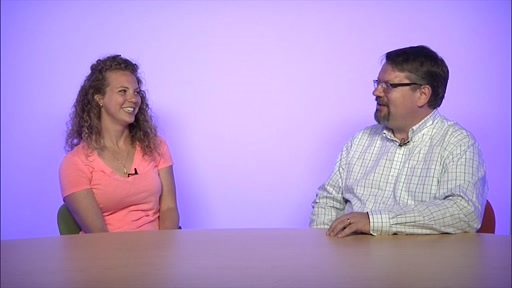 Scott Guthrie and Richard Campbell talk about how Azure has evolved into a fantastic solution for development, making it easy to build, deploy, test and instrument applications. 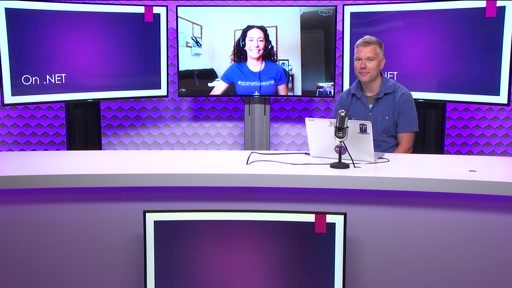 And all sorts of applications too, not just web apps (which are Scott's first love), but also desktop apps, mobile apps and more. 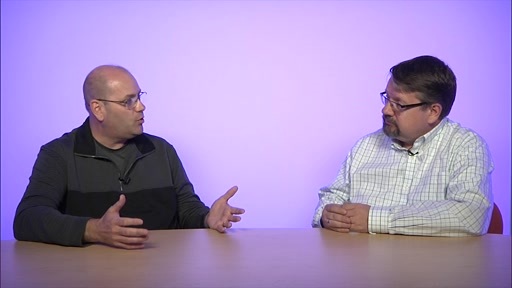 Across any platform and client, Azure can help you make better apps. 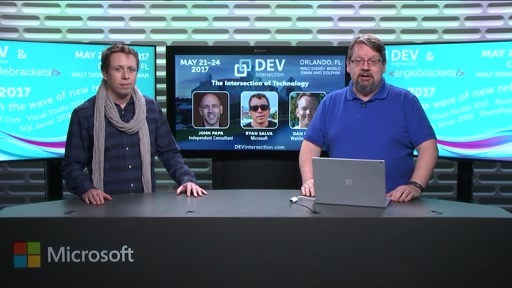 Learn more about Azure at DEVintersection, May 21-24 in Orlando at the Swan Hotel. 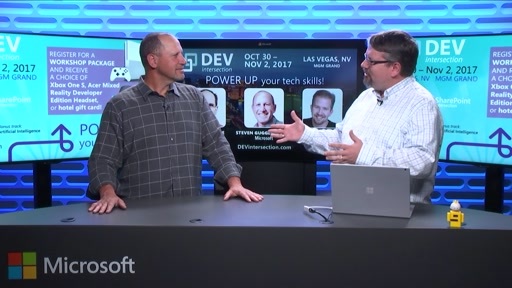 A number of Microsoft Azure team members will be presenting an all day workshop on building your applications in Azure - sign up today for a workshop package and you could go home with an XBOX ONE S! 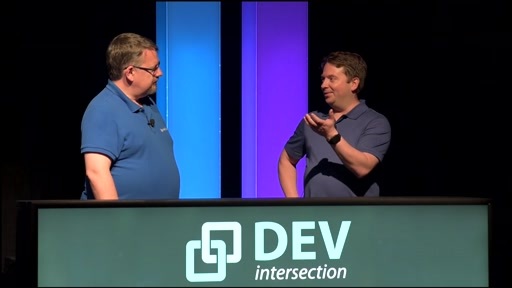 The spring 2016 DEVintersection show sold out, so sign up today at www.devintersection.com. 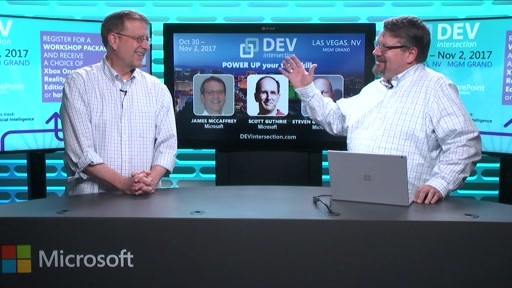 Richard and Scott: Scott is wearing a fitbit charge 2 and not a microsoft band 2.